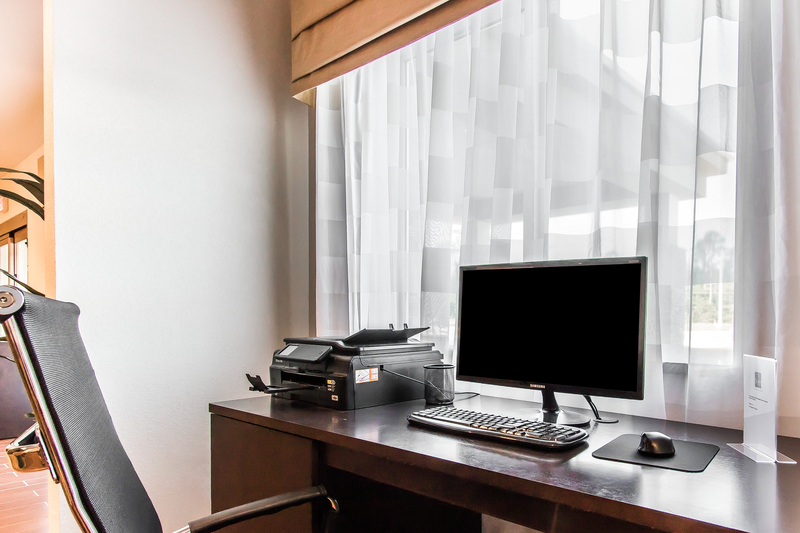 Guests travelling for work to the WestRock Paper Mill or other local area businesses will enjoy our hotel’s business-friendly amenities, making each work trip to the Sleep Inn Jonesboro feel more like a vacation! Our hotel is near the WestRock Paper Mill in Hodge, LA and tons of other local businesses and workplaces, making it easy for guests to enjoy a comfortable night’s sleep while staying close to the office. Our special Designed to Dream® property features warm colors and soft lighting designed with a restful, relaxing vibe. Before heading out for work each morning, guests can enjoy a delicious complimentary hot breakfast in our hotel’s dining room. Need to do some additional work before a big presentation? Our hotel’s on-site business center features a computer, scanner, printer, and fax machine- everything you need to get your work done efficiently! Enjoy complimentary Wi-Fi throughout the hotel, and unwind and work off some work stress in our hotel’s on-site fitness center. Retire each night to one of our hotel’s cozy and comfortable rooms, each equipped with luxury bedding and a flat-screen TV- a perfect combo for a relaxing evening. Hosting a meeting or small conference during your time in Jonesboro? Our hotel features a modern event space that can accommodate up to 60 guests! 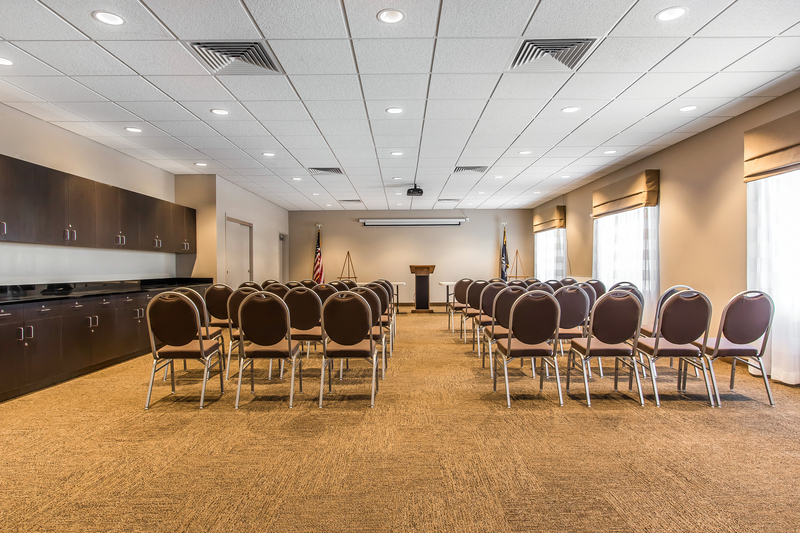 Visit our meeting and events page or contact one of our friendly front desk agents to learn more about booking our event space for your next professional Jonesboro event!